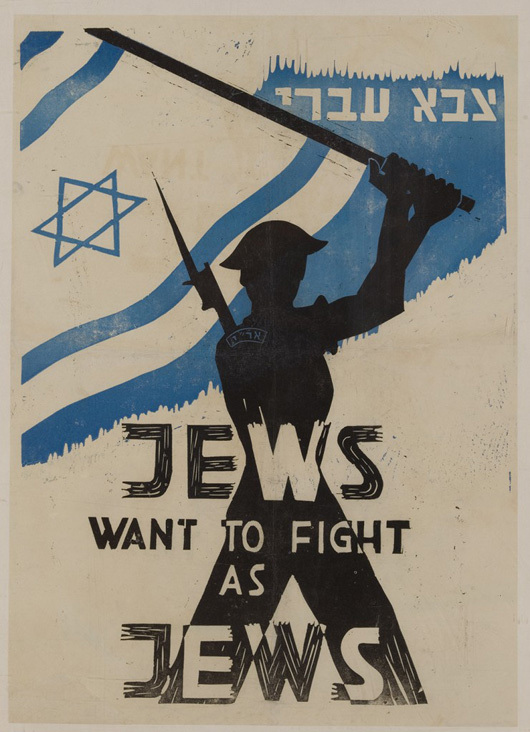 From the very beginning of World War II, Jews from the Land of Israel sought permission from British military authorities to organize a Jewish military unit and to be allowed to participate in the fight against the Nazis. Fearing that a Jewish military unit fighting under the Jewish flag would undermine Great Britain’s anti-Zionist policy in Palestine, the British resisted the formation of such a unit. After years of prolonged negotiations, and as more and more information came to light over the fate of European Jewry, the British government finally relented and agreed to the establishment of the Jewish Brigade in 1944.